Chicago (October 5, 2017) – Pariveda Solutions and Chicagoland Habitat for Humanity are pleased to announce the launch of a new web and mobile application for Habitat ReStore locations across the region. Chicagoland Habitat is a support organization for the eight Habitat for Humanity affiliates in the Chicago area, working with them to support their impact throughout Chicagoland. Habitat ReStores are nonprofit home improvement stores and donation centers that sell new and gently used furniture, appliances, home accessories, building materials and more to the public at a fraction of the retail price. ReStores are independently owned and operated by local Habitat for Humanity affiliates. Proceeds are used to help build strength, stability, self-reliance and shelter in local communities. Pariveda was able to leverage their 11-week non-profit internship to partner with Habitat for Humanity to deliver an innovative mobile and web application that helps increase the accessibility of affiliate ReStores and the items they currently have in stock. This application will give the community real time access to some of the items that are in the store so they can furnish their new or existing homes. This application will also provide new levels of visibility in the community to serve more families, provide donors a place to give, and show volunteers new opportunities to serve in the stores. The myReStore app is available on iTunes and Google Play. 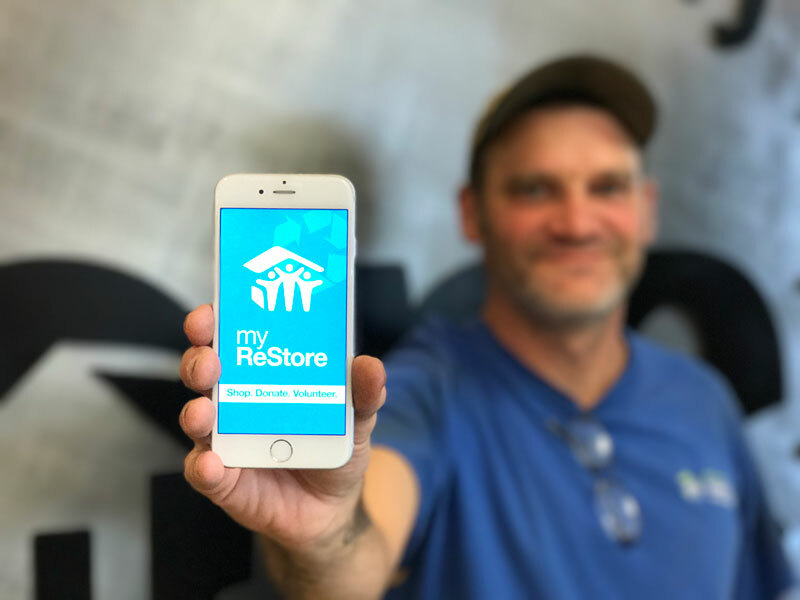 For more information or to inquire about using the app in your area, contact myrestoreapp@chfh.org. Habitat’s vision is a world where everyone has a decent place to live. Habitat is committed to creating opportunities for individuals and families to thrive; to revitalizing neighborhoods and building communities; and to helping transform families through home ownership. We do this by making housing affordable to hardworking people without access to conventional financing and offer individuals a hand up, fueled by our belief in dignity, self-sufficiency, collaboration, and hope. To learn more, visit chicagolandhabitat.org.